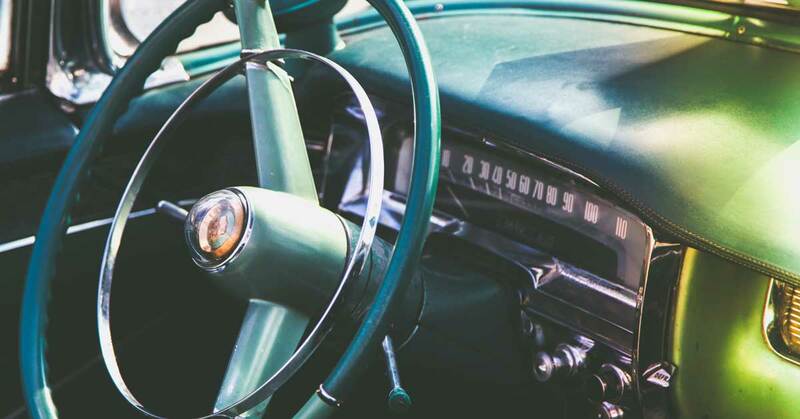 You are planning your sojourn to Pigeon Forge to mix and mingle with antique car aficionados like yourself, but where do you stay? There are so many great Pigeon Forge hotels & cabins to stay for the Pigeon Forge rod runs, but where? Some visitors want to be in a pigeon forge hotel on the parkway with ample parking, a great view of the parkway and in close proximity to the facilities. Others visitors look for Pigeon Forge Cabins with mountain views for their getaway. Whatever your desire, PigeonForge.com has something to fit the need of every visitor. Welcome to the heart of Pigeon Forge in the foothills of the Smoky Mountains. 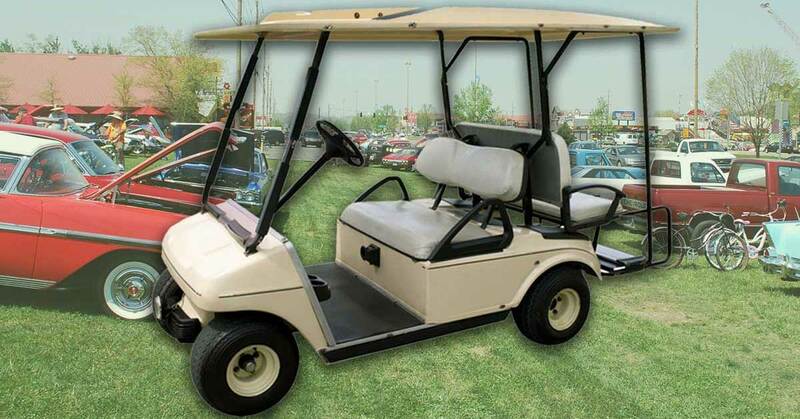 Group rentals in Pigeon Forge by Golfview Vacation Rentals. You’ll find 1 bedroom cabins to three bedroom cabin rentals. 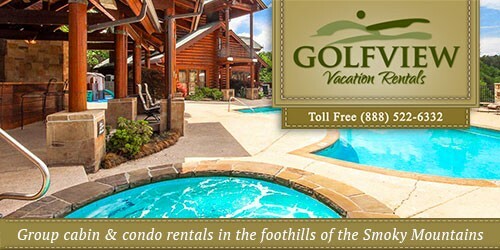 We also offer Pigeon Forge condos that sleep 4 to 12 people. Lastly, we have off-site properties with cabins and additional condos located at resorts throughout Gatlinburg, Pigeon Forge and Sevierville. 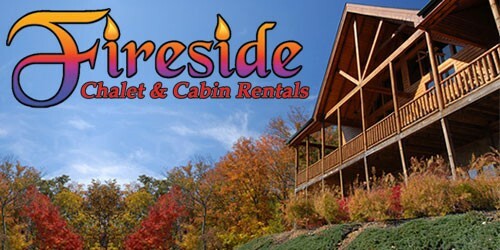 Fireside Chalets & Cabins invites you to our uniquely designed chalets and log cabins in the breathtaking Great Smoky Mountains. 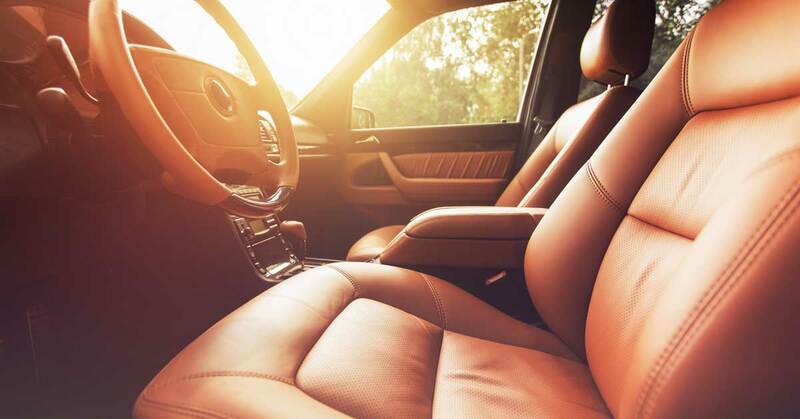 Cabins & chalets feature extraordinary amenities. Conveniently located near the unique shops, outlet malls, entertainment, theaters, fine dining and attractions of action packed Pigeon Forge, including Dollywood. Come visit us today! Convenient to the Parkway downtown, our Gatlinburg and Pigeon Forge cabins – from 1 bedroom to large group lodges – boast mountain views, hot tubs, private indoor pools, theater rooms, Wi-Fi, game tables, spacious decks, fireplaces, full kitchens, motorcycle-friendly driveways, and more! Choose from budget-friendly and pet-friendly cabins or browse by amenity! Call (888) 323-3773!